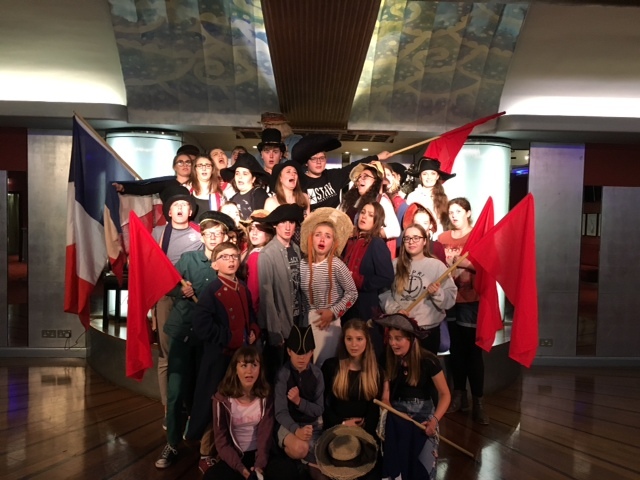 Our thriving Youth Theatre consists of 30 multi-talented members from 11 to 17 years of age who meet once a week at the Theatre for workshops and rehearsals. 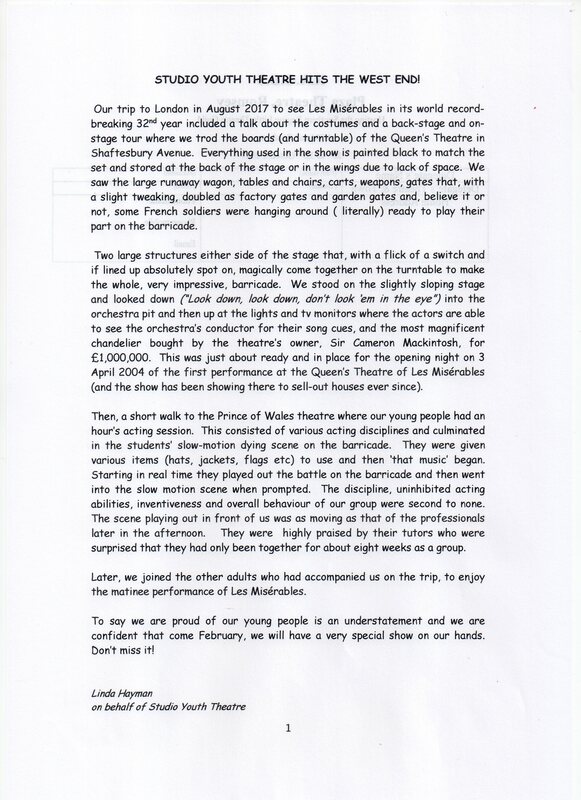 One of their most successful productions was Les Miserables (Schools Edition) in February 2018. 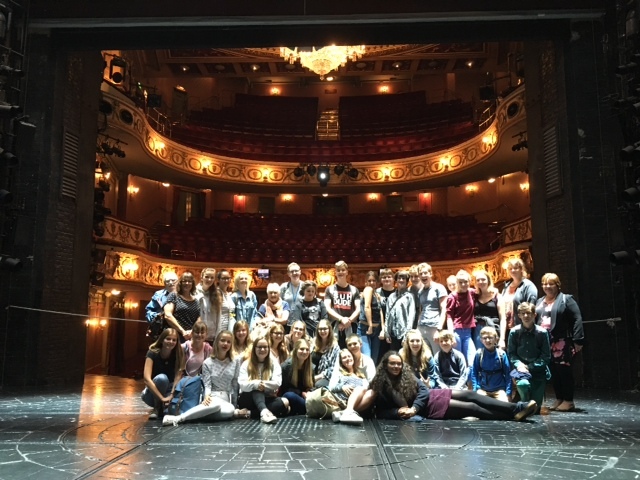 As inspiration, they attended an acting session at the Queen’s Theatre in the West End, as well as a tour of the Theatre before an afternoon performance. Here is an account of their day. This entry was posted on October 14, 2017 by salisbury_matt in news.